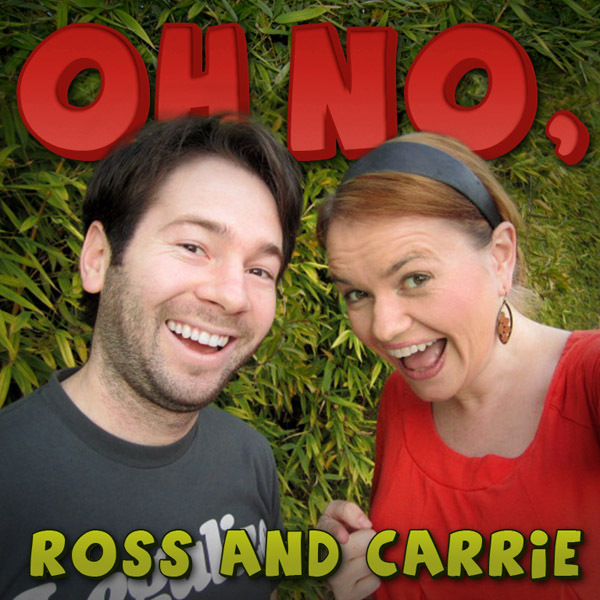 Ross and Carrie Go Mormon (Part 2): What, No Underwear? In Part 1, your favorite co-hosts spent more than five months learning about Mormon doctrine, taking classes with theirmissionaries, and attending three-hour church services before biting the bullet and asking to get baptized. In Part 2 of their Mormon journey, Ross and Carrie get dunked, receive the Holy Spirit, take vows of chastity, swear off hot drinks, and become official members of the Church of Jesus Christ of Latter-Day Saints. And then… they tell their missionaries what brought them to church in the first place. Tagged with Joseph Smith, LDS, Latter-Day Saints, Mormon, baptism, carrie, investigation, religion, ross, spirituality, underwear. 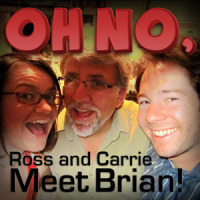 August 1, 2011 by Oh No Ross and Carrie.